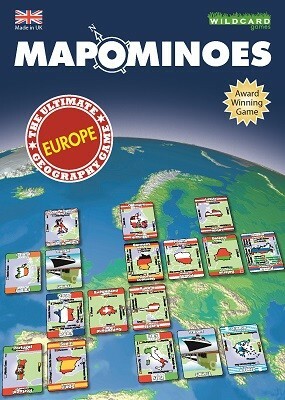 This portable, award winning game is fun, easy to learn, educational and highly addictive for both children and adults. Block opponents by holding on to France or Germany, or sail through the North Sea to the United Kingdom. No knowledge is required - simply learn as you play! Fun game for all the family. Lots of devious strategic play!